It is an old saying — “Health is Wealth.” The most important step to maintain this wealth is to get a health insurance policy for you as well as your family. But, sometimes the premiums of such policies can leave you in and out of the budget situation. Can you really do something to bring down your premium? 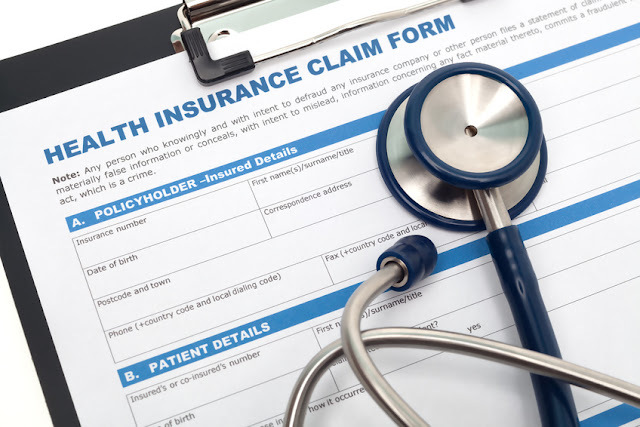 Read on to learn about the 5 quickest ways to lower your health insurance premium.